Anyone may nominate a natural person (living or deceased) for admission to the NJSGA Hall of Fame. The Nominating Committee shall recommend annually, by a simple majority vote, to the Hall of Fame Committee a slate of nominees for consideration to the NJSGA Hall of Fame. d. In the judgment of the Hall of Fame Committee, in possession of unique and substantial connections to the State of New Jersey, without regards to residency. Accumulates and vets nomination forms considering all relevant data. Adds pertinent information to nomination form. Prepares a slate of credible nominations to Hall of Fame Committee. The committee reviews the candidates submitted by the Nominating Committee and votes to induct the individuals. Nominations not selected for Hall of Fame remain nominations for 3 years. YesNo Is the nomineee aware of this nomination? Do not include tournament records. Include the offices held at the associations. The objective of the Hall of Fame is to recognize, honor and perpetuate the achievements of those individuals who have made outstanding contributions to the game of golf in New Jersey and have helped bring recognition, honor, distinction and excellence to New Jersey golf. Nominations for the NJSGA Hall of Fame may be submitted through an online form or through the mail. Anyone from the general public can complete and submit a nomination form. An online nomination form will be available online from June 1 – January 1 each year. 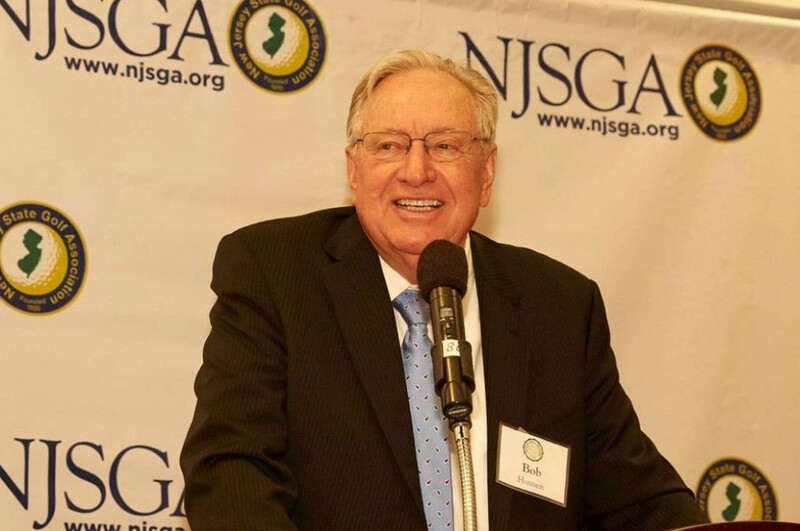 NJSGA member clubs and courses, the allied associations and New Jersey golf media will be invited to submit nominations each year.